Factory Original Equipment Manufacturer (OEM) products are parts and accessories created by the original manufacturer and later used by another company. 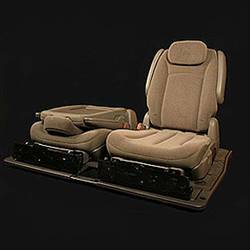 AMS Vans offers Factory OEM products for Dodge and Chrysler minivans, as well as middle consoles that are gently used. 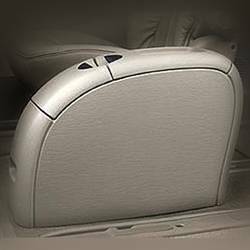 Buying OEM products offers quality and perfect fit in your Dodge or Chrysler minivan. 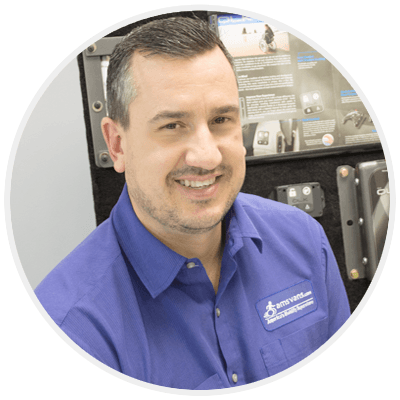 To keep prices low without sacrificing that quality, AMS Vans installs or ships gently used Factory OEM products which are thoroughly inspected for your assurance. Factory OEM Dodge and Chrysler Stow 'n Go Seating and Captain's Chairs are great for those times where you need extra cargo space. Seats fold away into a compartment in the van floor. Gently used Dodge and Chrysler 2008 and newer center consoles for extra storage in your Caravan or Town and Country minivan.